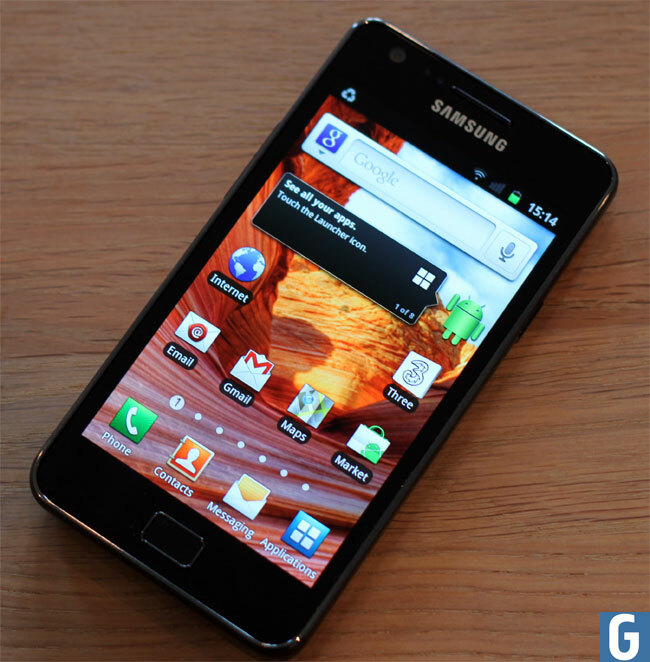 There have been a number of rumors over the last week that Samsung would release Android 4.0 ICS for the Galaxy S II on the 10th of March, that didn’t happen, and Samsung announced last week that the date was a mistake posted by them. Now it looks like the first Android 4.0 ICS updates will start rolling out to the Samsung Galaxy S II on mobile carrier SK Telecom in South Korea, which should mean that we could see the update arriving in the US and Europe very soon. We previously heard a rumor that Samsung would release Android 4.0 Ice Cream Sandwich to the Galaxy S II on the 15th of March, and we suspect this date or shortly after is when they will roll it out. We can expect some sort of official announcement from Samsung over the next couple of days, as soon as we get some more details we will let you guys know.